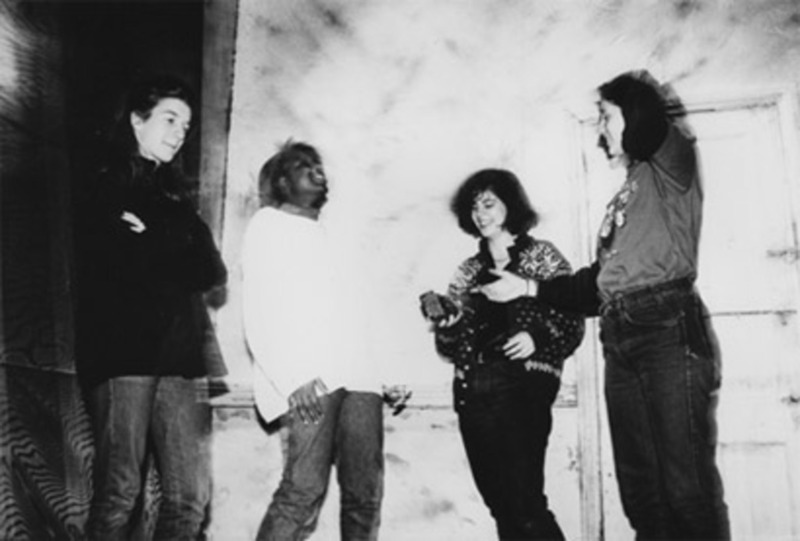 By the late 1980s, D.C.'s punk underground had produced dozens of bands, but only a handful of the musicians were women. 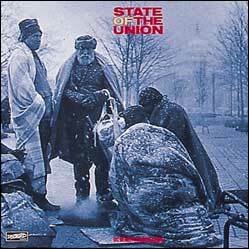 This was not a fair representation of the D.C. punk community, however, as there were many women active throughout the scene and this disparity had already become a much discussed topic within the ranks. 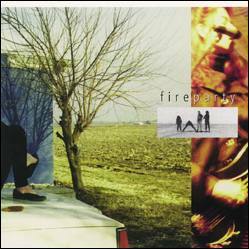 The members of Fire Party were certainly aware of this situation, but while they were clear about their desire to play together, they tried to avoid the "all-girl band" tag that was so easily being handed out at that time. 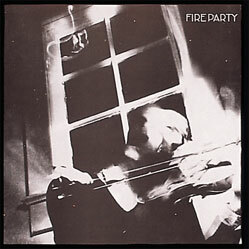 Fire Party wanted their work to stand on its own, and although they released two excellent EPs on Dischord in 1988 and 1989 they found it difficult to escape the novelty aspect of their lineup, especially in the States. 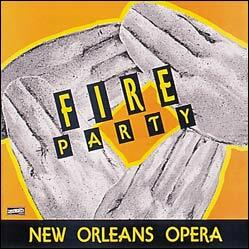 Fortunately, the band was able to make a number of trips to Europe, where they encountered audiences that seemed more interested in the music being played rather than who was playing it. 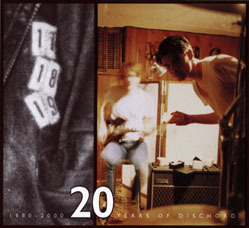 In 1996, Dischord released a retrospective CD that included both of their 12" EPs as well as the Peel Session radio show recorded in London while they were on tour in 1989.